We must stop backing up corrupt officials in the developing world. I am a loyal citizen of the United States, but the tiny Central American nation of Honduras has become my beloved second home. 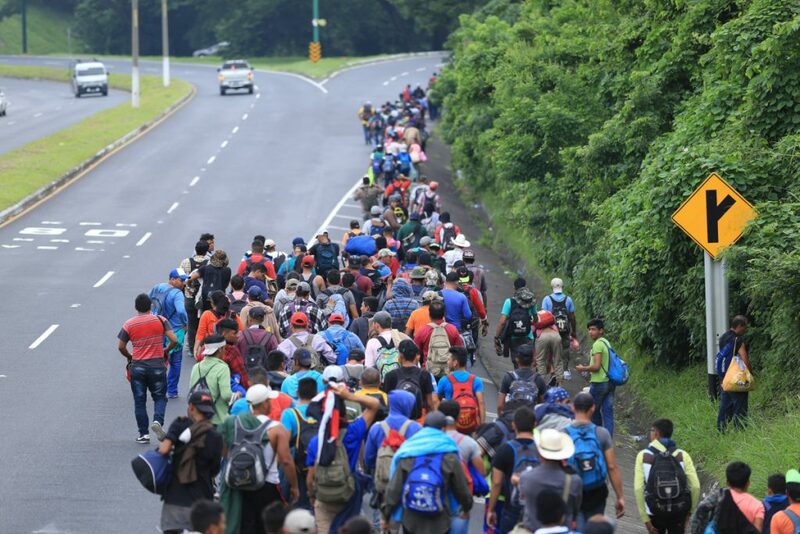 My husband and I have made many friends among the loving, resilient Hondurans, so I feel compelled to speak to my North American friends and neighbors about the thousands of migrants who are now marching toward our southern border. Honduras is the original “banana republic,” whose economic development has been lopsided to favor U.S. investors, not designed to promote growth of local economies. In addition, the illegal drug trade to North Americans gives power to violent criminals who threaten and kill innocent Hondurans. Last year, our own government backed the presidential candidate who had rigged his own re-election, and who enriches elites at the expense of ordinary people in his country. Corruption is a way of life there. We know that if the marchers succeed in getting to our southern border, they will not be admitted. But I appeal to readers to think about what would be the right thing for our country to do. How can we support the growth of sustainable economies in the Third World? Can’t the United States learn to stop backing up corrupt officials in the developing world? What is our responsibility?